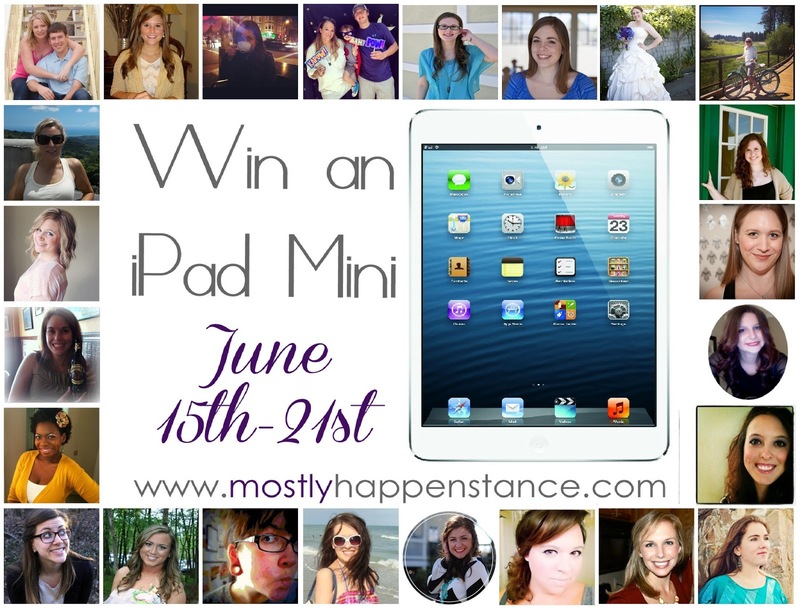 A few month's ago Andrea from Mostly Happenstance asked if I'd be interested in chipping in for an iPad Mini giveaway in June. I thought about it and decided of course I would be interested in rewarding my fabulous followers with an awesome prize! 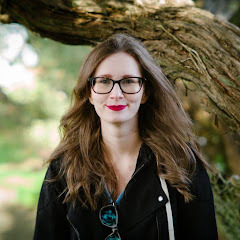 Also June is my blogiversary month, I've been at this for two years now and I am so very grateful to each and every one of you who reads and comments on my blog. You guys mean the world to me and are the reason I'm able to continue doing something that I truly love. I'm teaming up with 23 other lovely bloggers to bring you guys this awesome giveaway. We have made the entries simple with the Rafflecopter widget and hope that you all have as much fun entering as we have had being a part of this. Good Luck, use the Rafflecopter widget below to enter! Beauty Flawed is not responsible for prize fulfillment. Winner will be chosen and contacted by Andrea from Mostly Happenstance. I was wondering why my disclosure page was getting so many odd hits lately, you have solved the mystery for me :) Thank you I try to be as transparent as possible and do my best to stick to the FTC guidelines. Thanks so much for sticking around and checking out my site. The blogging community is one of the most encouraging groups of people you will ever encounter :) If you have any ? 's about blogging feel free to shoot me an email I'd be happy to help you with anything I can. What a great giveaway! I have the regular size iPad but Lyric got the mini for her birthday, I must say I prefer it! I am entered!